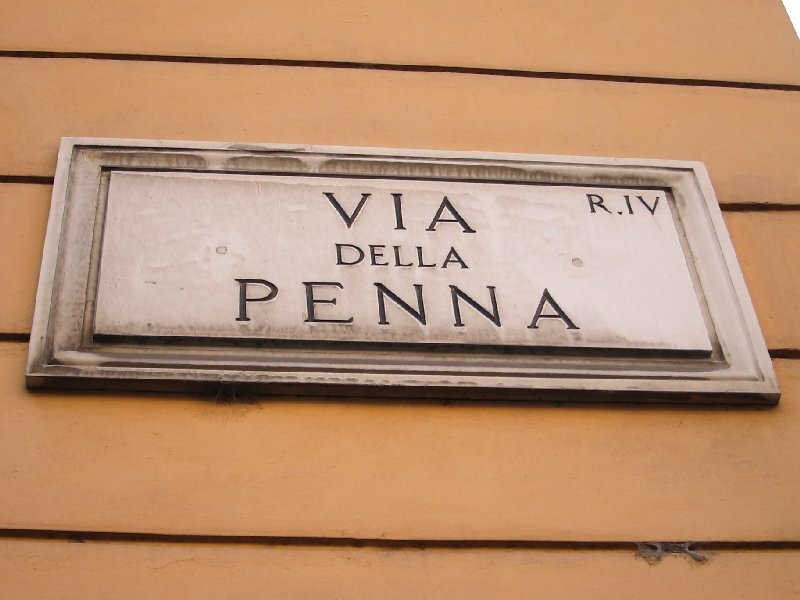 Just around the corner from Piazza del Popolo you’ll find a short two block street, with a different name for each block: Via dell’Oca (Goose street) and Via della Penna (Feather street), so I guess you could simply call the street goose feathers! 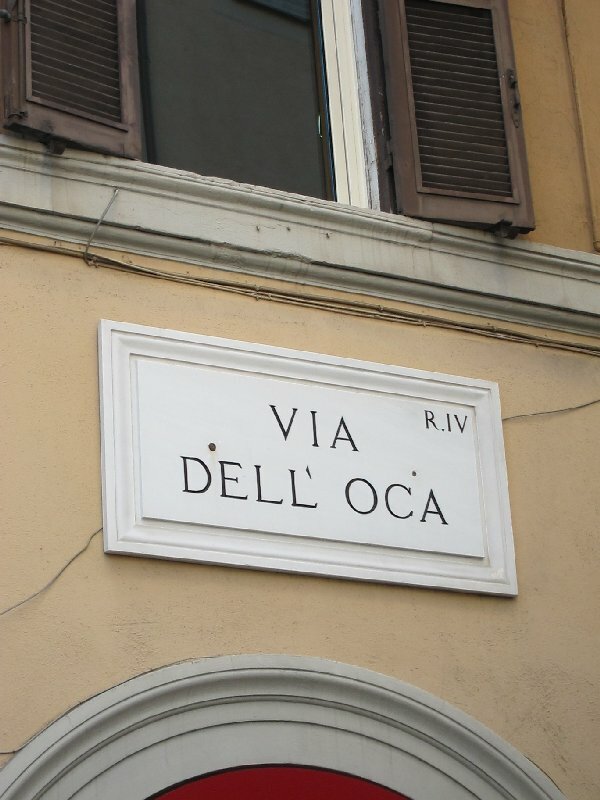 I love this street because it’s a peaceful oasis in the midst of the bustling, overcrowded Via del Corso shopping area. 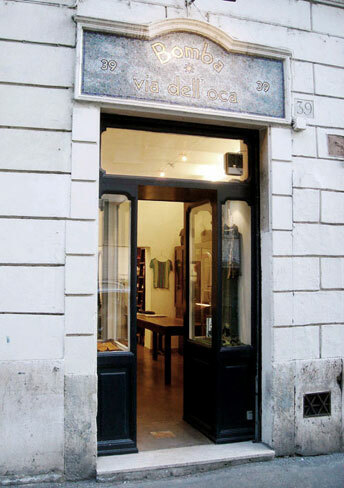 The street is home among other things to four restaurants, a number of subdued, elegant clothing stores, tailors that have been there for years, a few other boutiques, an art gallery and the Hotel Locarno. 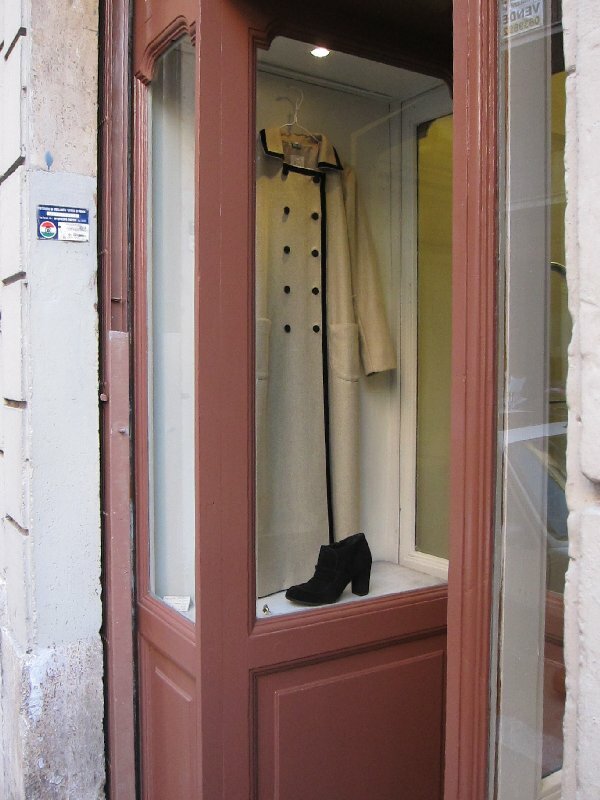 Bomba is one of the nicer shops, offering both a designer clothing line and tailor service. Most of the merchants have been in the area for a long time and are getting on in years. 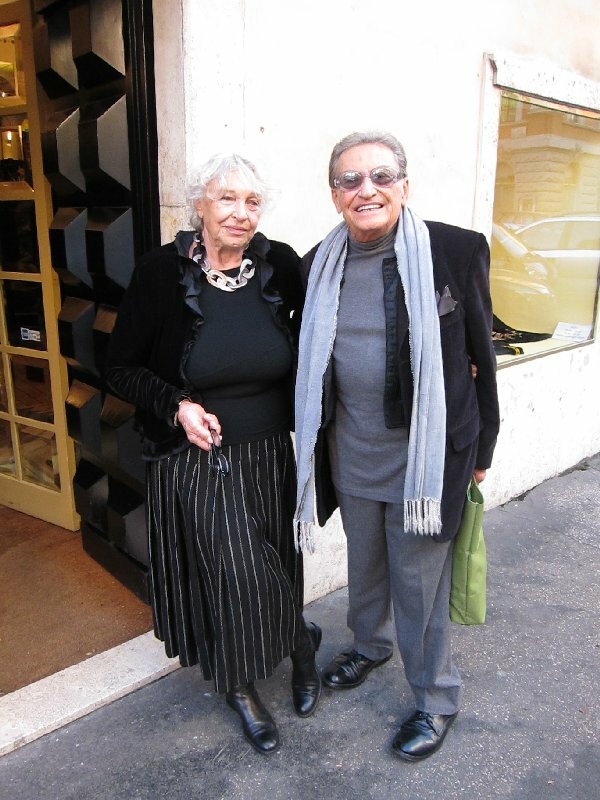 They’re quite colorful local characters, like this clothing store merchant and the gentleman who owns the art gallery. 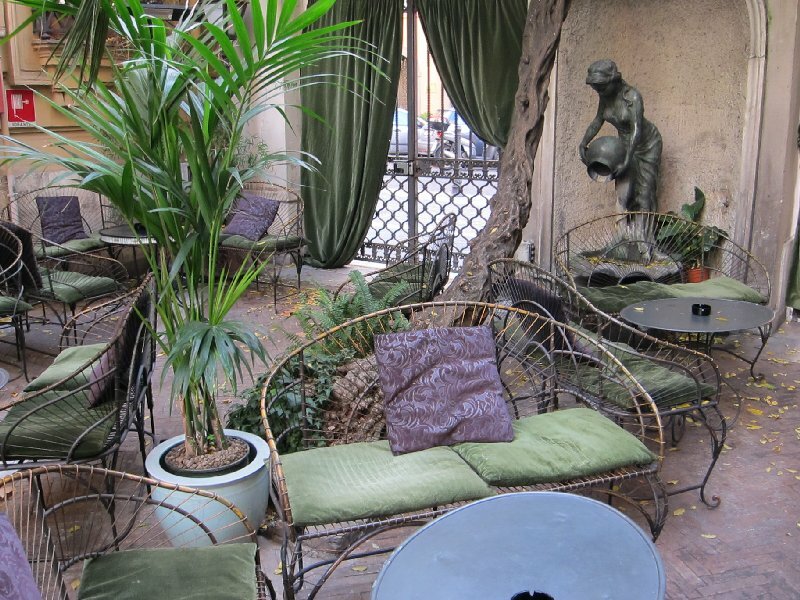 The Hotel Locarno, which has been on Via della Penna since 1925, is my favorite spot to meet up with friends for drinks. It has an old world feel to it, including the outdoor garden area where cocktails are served in the evening, weather permitting. The hotel has sixty-six rooms, each one unique. Hotel Locarno offers a huge buffet breakfast every morning and light lunches are also available. 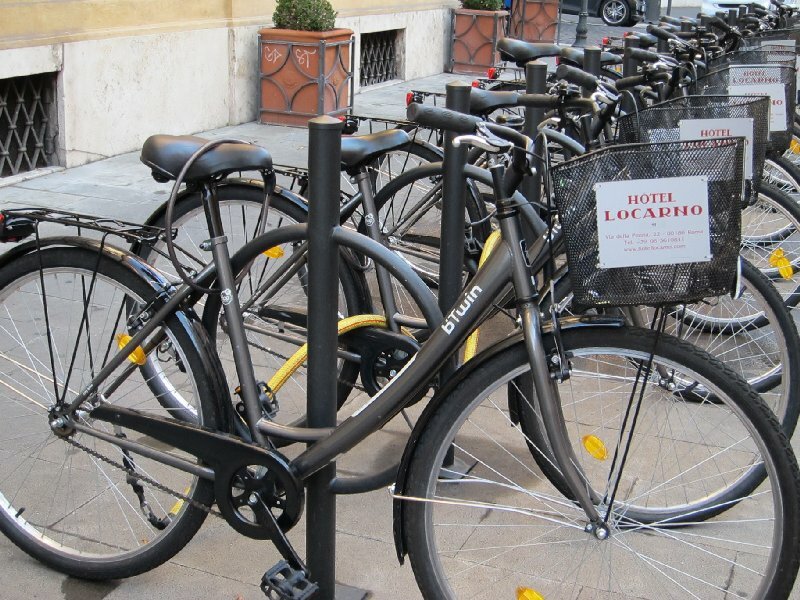 The historic center is best explored on foot or by bicycle: the Locarno is the only hotel in the area thatmakes bikes available for its clients…. a nice extra touch.